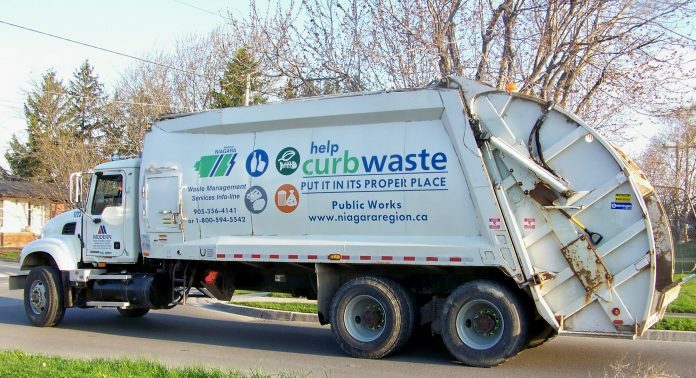 Niagara’s waste collection schedule is a little off this week, due to the weather we’ve been experiencing. Collection is delayed by one day at the moment and further changes could still be applied now that there is a wind warning in effect. Officials suggest leaving your garbage and recycling at the curb right at 7 a.m. to help prevent things from blowing around.